Enjoy our accommodating facilities, beautiful setting and convenient location. The college offers a range of facilities, equipment and support services all provided at reasonable rates. 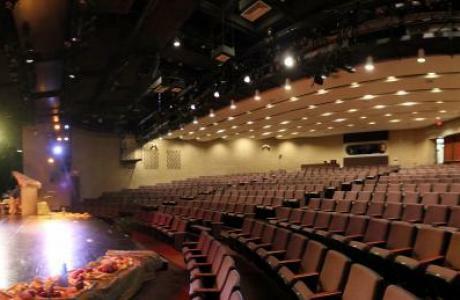 Among the more outstanding features our 434-seat Mary Burch Theater, a large and comprehensive Physical Education Building, and the 367-seater J. Harry Smith Lecture Hall. 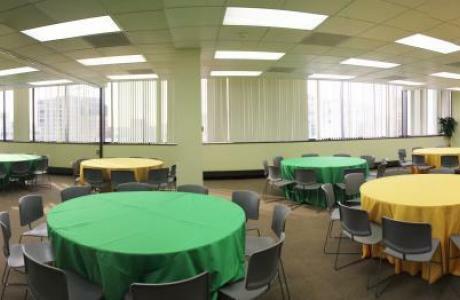 Our facilities can host large and small groups in a variety of settings. 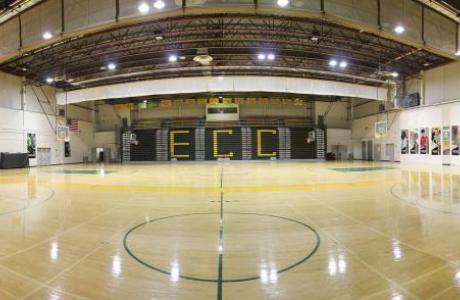 Essex County College is located on a picturesque 21-acre site in Newark, New Jersey. The location offers stunning views of both downtown Newark as well as New York City. 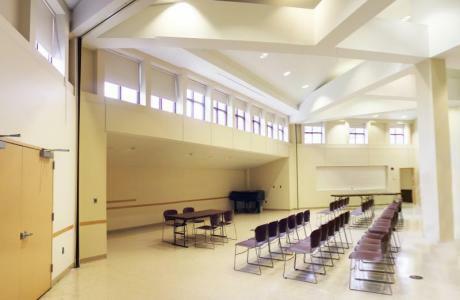 The location is very accessible, and is close to Newark International Airport. The college is also a stop for the local public transportation system. Available year round with the exception of Sunday events. 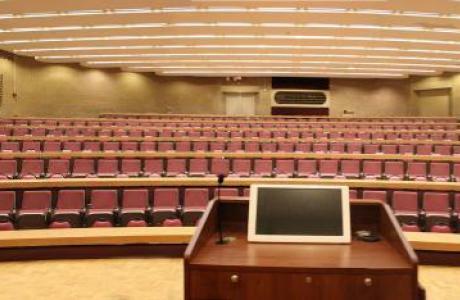 For Special Events, Essex County College can provide public address systems, projectors and screens. 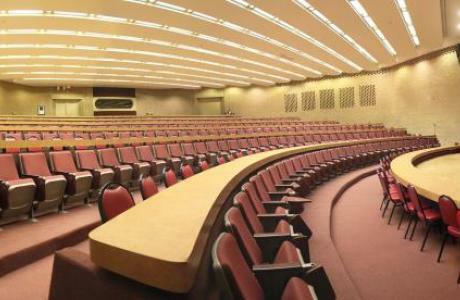 Classrooms and lecture halls are also equipped with data ports. Media equipment also includes podiums with traditional and wireless microphones.